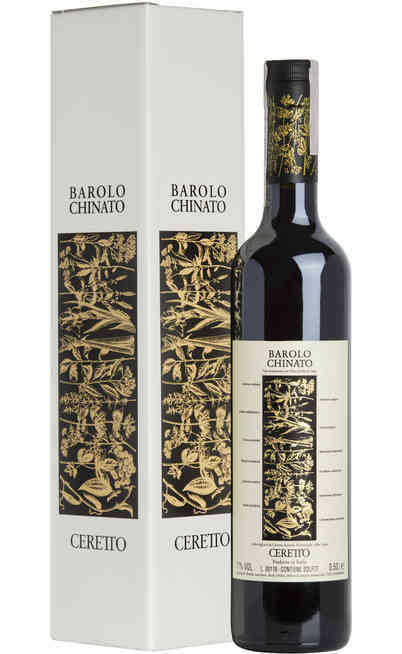 The Barolo Chinato wine born around the end of 1800 and the original recipe, that is still a secret, considers the adding of the right dose of sugar and ethyl alcohol in which previously were put to macerate difference spices and aromatic herbs. The result was a wine that if served hot was able to prevent the cold and that today gladden the gourmet palates, especially if taken at the end of the meal. 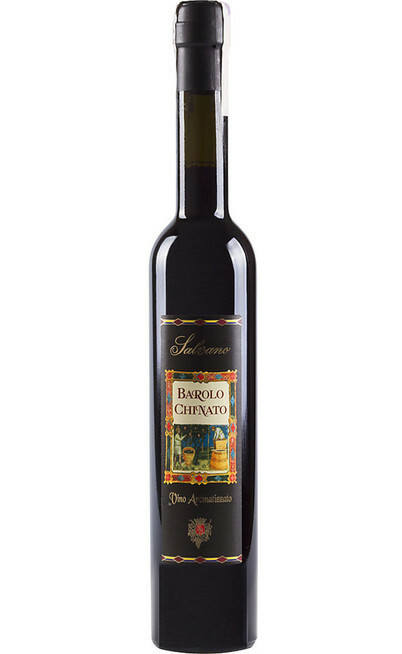 The Barolo Chinato is a classic dessert wine and its colour can change from the amber to the garnet. It is part of the great Italian red wines tradition and its warm and round aroma makes it perfect to be tasted with chocolate desserts. The versatility of the Barolo Chinato gives it the possibility to be served hot, ideal to warm up in a winter day, but also with water and ice as refreshing alcoholic drink; a very perfect wine for every occasion. 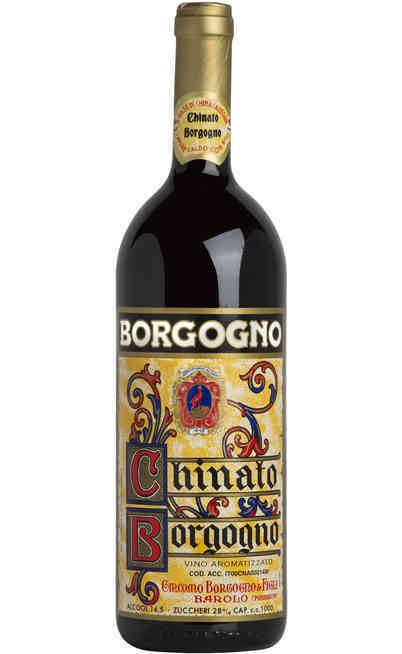 As already told, the Barolo Chinato dated back to the end of ‘800, period in which was fashionable using the wine for therapeutic purposes, processing it with experimentations. One of these brought to the creation of the modern Barolo Chinato recipe that after a period of disappearance was recently re-found from the lovers of the good Italian wine. 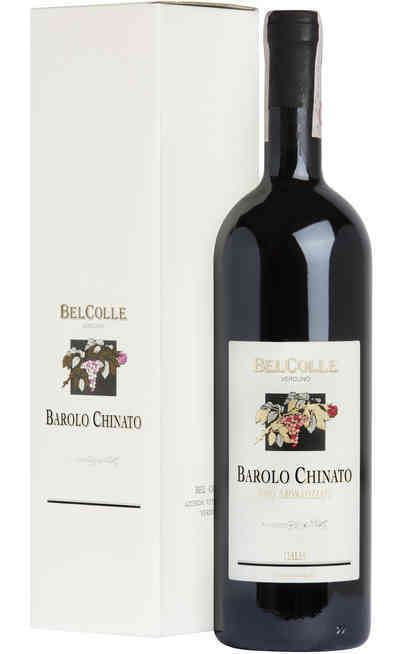 Today the name Barolo Chinato is exclusively used for those wines realized from a base of Barolo DOCG, without the addition of any must. 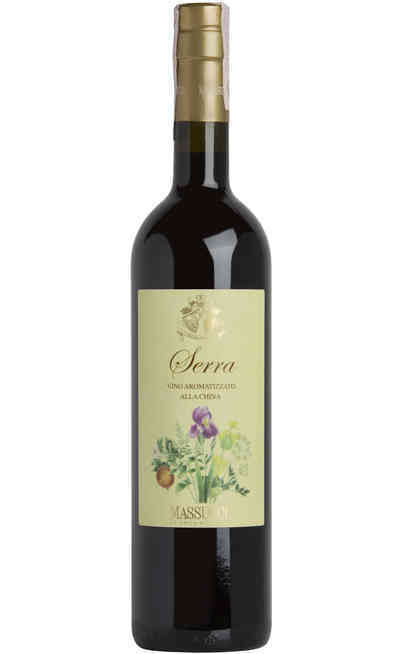 Today the production of this wine from Piedmont moved from the laboratories to the cellar where it is created by determinate productive steps. First of all there is the clarification by using gelatine or albumin and then it is added the sugar, the ethyl alcohol with a particular process of homogenization which prevents the evaporation and finally the aromatic herbs infusion which gives to the wine its particular aroma. The Barolo Chinato wine has to rest in oak barrels for some months when finally it is filtered and bottled. It is served in the classic little Piedmont’s glasses at around 14°C and it expresses all its characteristics if matched with dessert even if it is also very good with aged and blue cheeses. It is perfect with pure chocolate with an high percentage of cocoa and it is perfect for the bitter almond bakery. Hot as the vin brulé, in the cold winter evenings or diluted with ice in the hot summer evenings the strength point of the Barolo Chinato is exactly its versatility. 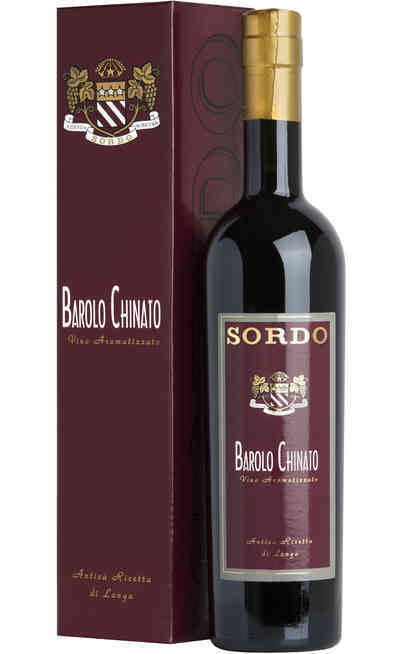 In our online wine shop you can buy the best bottles of Barolo Chinato with special prices for one of the most long living dessert wines in our country. Get prepared to bring home a unique taste wine ideal to be served in convivial evenings. 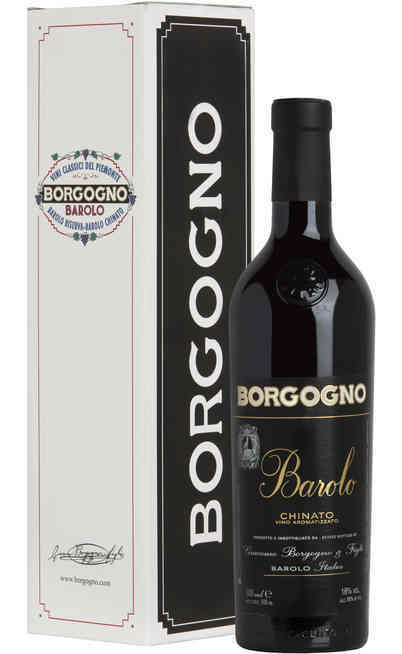 Don’t miss the occasion to buy the Barolo Chinato with a clear saving and a convenience that you wouldn’t find anywhere else.